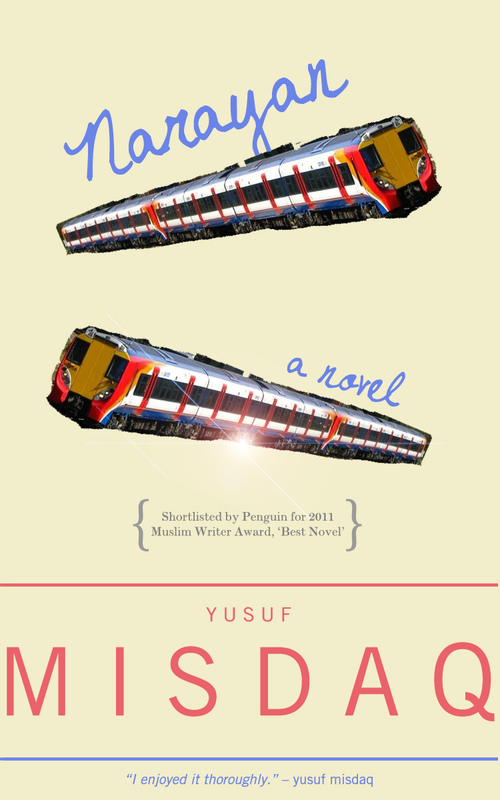 Finished in 2008, and nominated by Penguin UK for a ‘Best Novel’ MWA award in 2011, ‘Narayan’ is Yusuf Misdaq’s second novel; a powerful portrait of London commuter life, filled with the lyricism and humanity that are characteristic of this author / musician’s rapidly increasingly body of work. The story of Narayan, a humble, unassuming Sikh man working in a train station ticket office, is one of urban realism, and at the same time, an exploration of man’s inner-world, taking on the mundane and the profound in one brave, poetic sweep. 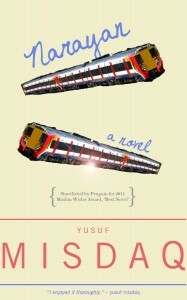 Set against a dreary Hounslow Winter, Yusuf Misdaq has crafted, out of almost nothing, a searing portrait of existential hardship and hope. Combining the whimsical and dynamic narrative-style of Kurt Vonnegut with the understated, philosophical frankness of W. Somerset Maugham, here is a powerful and heartfelt tale of today’s England, told by one of its boldest new voices.